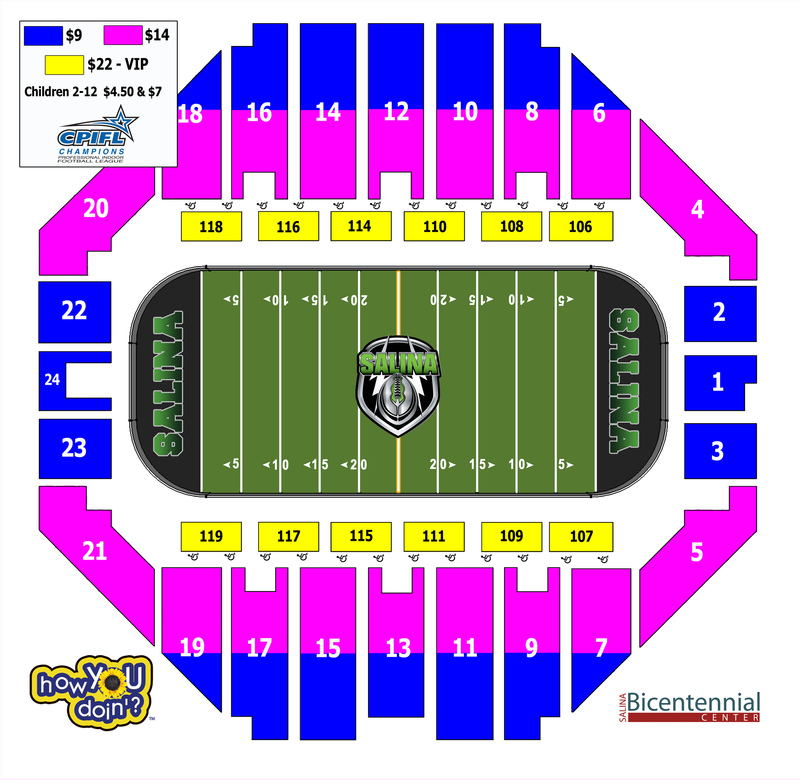 Salina’s own indoor football team is set to hike into the Bicentennial Center for six weekend home games beginning in March of 2013. 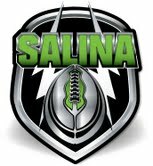 Ownership is asking for Salina’s help with a team name. Suggestions can be submitted at BicentennialCenter.com. Team names will be collected online only through Thursday, October 25. Three finalists will be released from those received and then the public will vote. Voting will take place online as well, with the winner being announced on Thursday, November 1. The person who submits the winning team name will receive two tickets to the season opener, participate in the coin toss and go home with an autographed game ball. Single game tickets will be $9, $14 and $22 for VIP. Kids 2-12 will get in at half price, excluding the VIP Sections and a special 10% discount will be available to all active duty service members. Season ticket applications can be submitted as early as Monday, October 22; call 785-826-7200 for more information. The football team will compete in the new Champions Professional Indoor Football League (CPIFL) along with the Bloomington, IL Edge; Kansas City, MO Renegades; Topeka, KS (Kansas) Koyotes; Lincoln, NE Haymakers; Sedalia, MO (Mid-Missouri) Outlaws; Tulsa, OK (Oklahoma) Defenders; Sioux City, IA Bandits; and the Wichita, KS Wild.